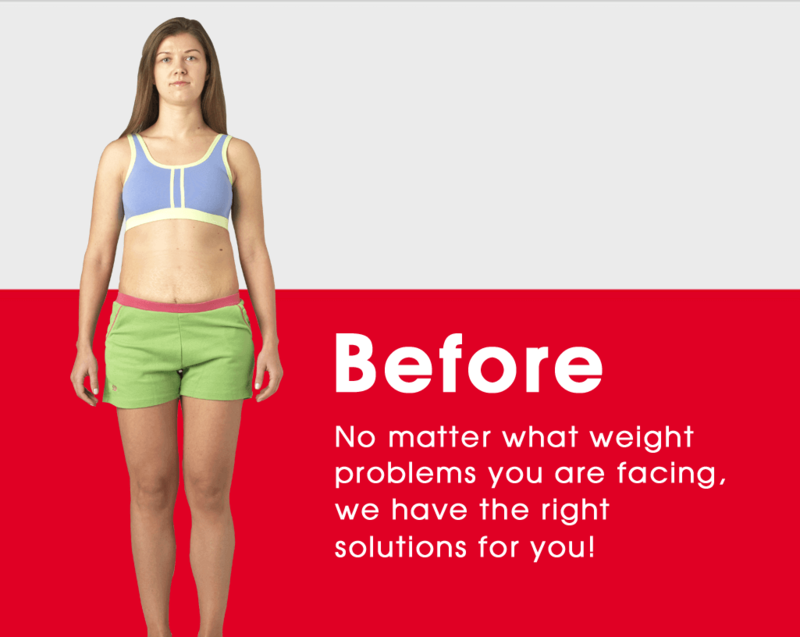 *Refers to full-body weight loss. 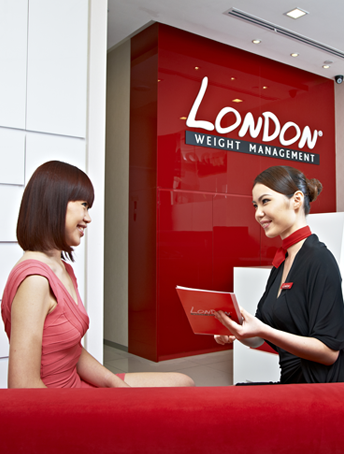 Conveniently situated near MRT stations and shopping malls, the award-winning slimming brand,London Weight Management is truly a beauty essential for women who want to lose weight and reshape their silhouettes successfully. 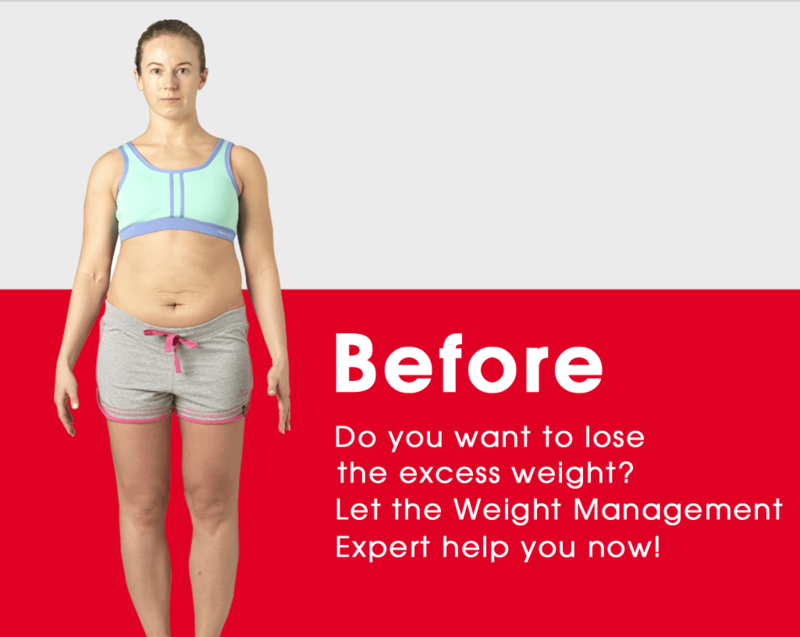 Your weight worries will be handled accordingly by a team of nutritionists and weight management specialists with accurate analysis to deliver an optimum and first class service in achieving your weight loss goals effortlessly. Exclusively for new female customers with weight concerns only. Other T&C apply.